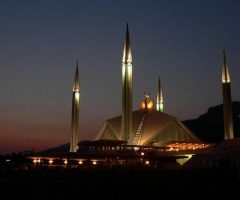 Starting from Islamabad by road, this jeep safari covers four distinct places with different cultures and civilisations. 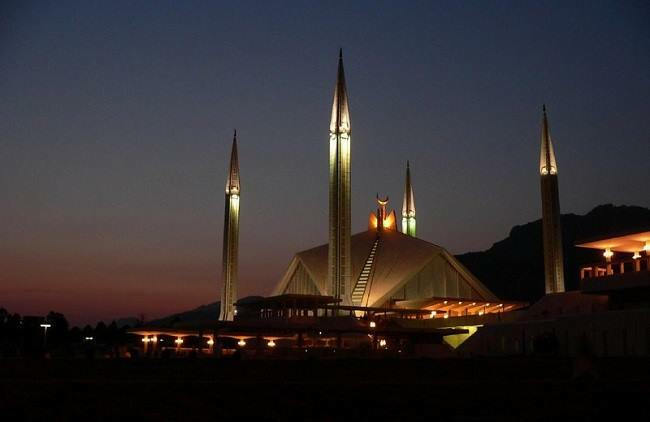 The journey begins from Islamabad with first stop at Taxila, just an hours drive. 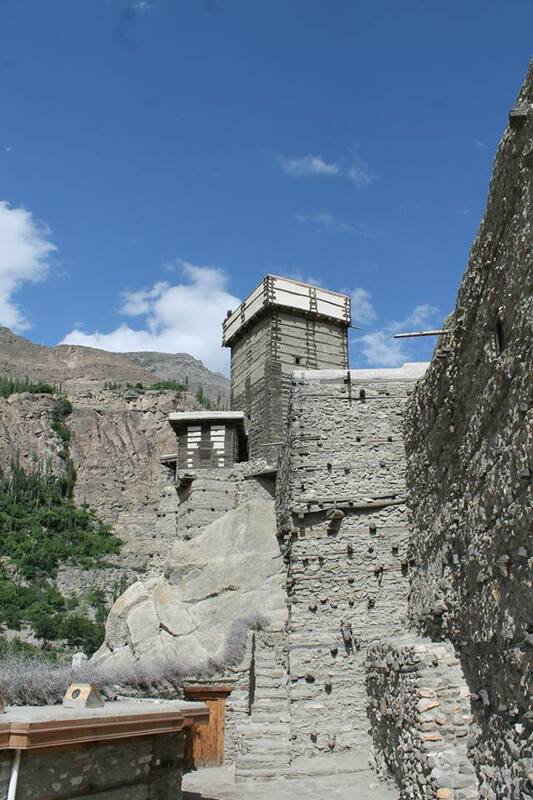 With its history traces back to Gandhara civilisation, Texila has been the ancient meeting point of traders from China and the West. This is one of the famous spots with Archaeological sites and stupas surrounded by Taxila museums. 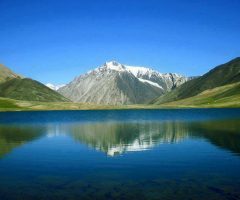 The way further leads to the historically rich and most beautiful Swat Valley, pearched at an elevation of 975m south of Gilgit and north of Peshawar across the highest Malakand pass in the Hindu Kush range. The place is also called Udayana, or the garden of the ancient Hindu epic, the name given to this unsurpassed beauty. It is here that Alexander the great encountered opposing armies before marching down. 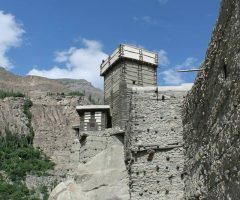 The excaveted archaeological sites here ranges from prehistoric caves through Aryan graveyards to Buddhist monasteries, of which here were once 1,400 in the valley.The land of Swat is further divided into upper and lower Swat. 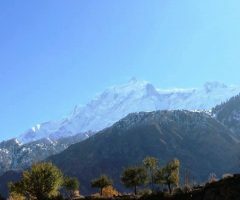 Lower Swat is wide with wheat and lucerne fields on either side of the river surrounded by fruit orchards while upper Swat, with a narrow river running through pine forests, is pearched on green slopes with mud plaseterd stone houses, tiny shops and water powered flour mills. 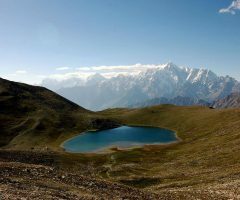 The land offers some of the best walking in Pakistan as well as excellent fishing and climbing sites besides safaries. 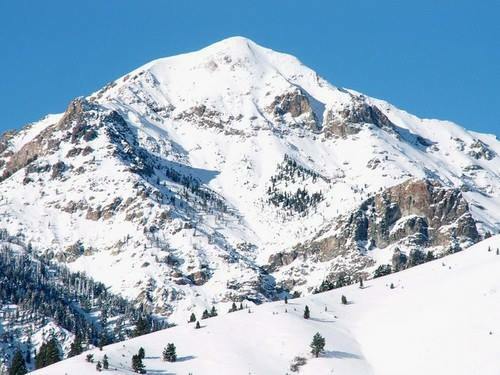 The journey then leads you to Chitral via the famous Lowari top, known as “Jewel of the Hindu Kush” adorned with the majestic Trichmir peak (7708m). 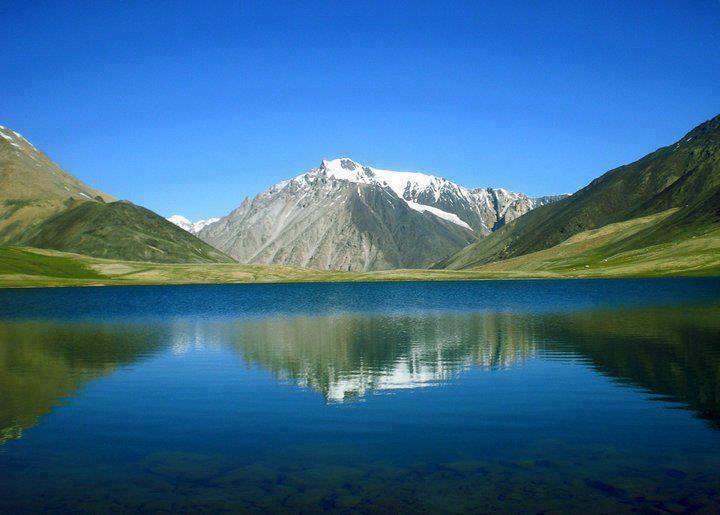 Chitral lies in the north western corner of Pakistan at an elevation of 1518m. 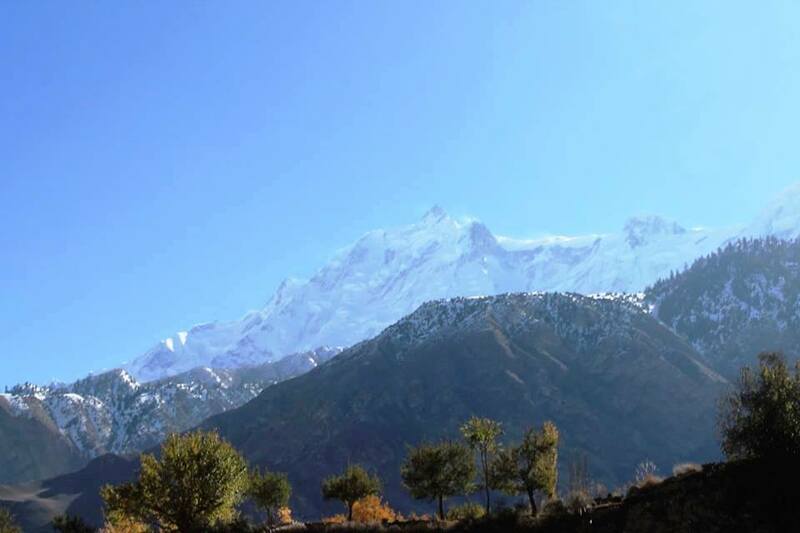 The beauty of Chitral is its Kafir Kalash valleys (Rambur, Brir and Bamburet) situated about 35km west of Chitral offers a unique civilization. 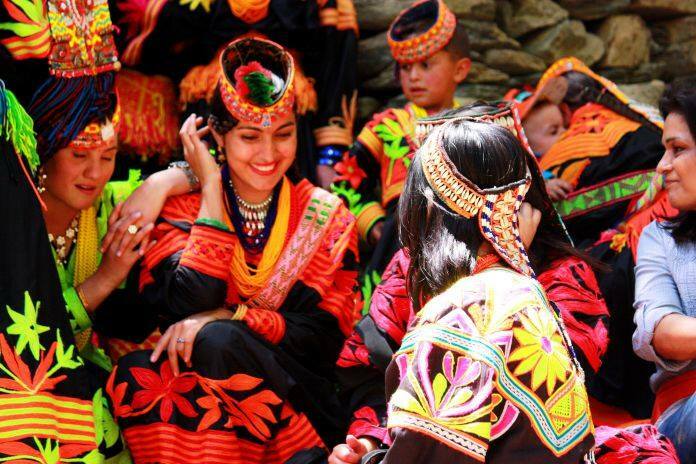 The lifestyle of people there is dramatically different from that of rest of the chitral valley. Their rituals and their inhibitants, cluster of wooden made old houses, and their outfit is totally different and worth seeing. 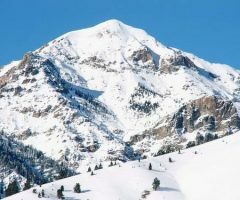 Now come to the third and most exquisite culture of the Northern Areas, with its wonderful sites and view points, nestled in the lap of beautiful mountains. 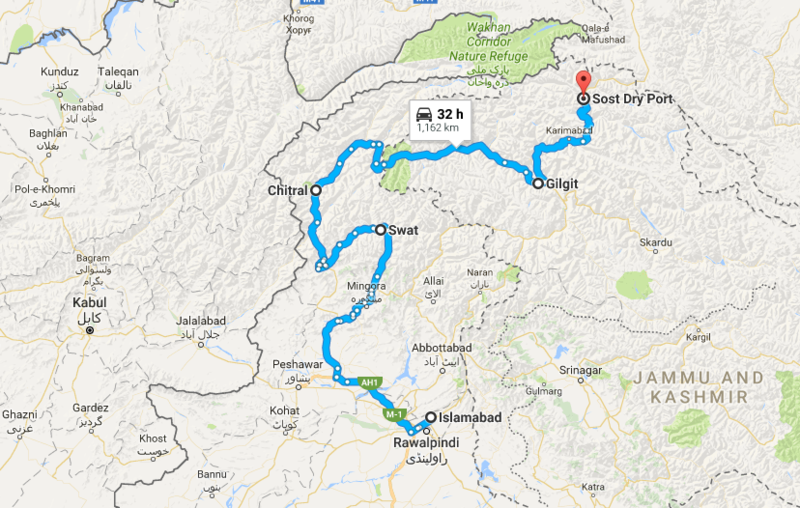 Starting from Gilgit, situated at an elevation of 1454m driving through the KKH with several beautiful picturesque viewpoints leads you to the resplended land of Hunza. 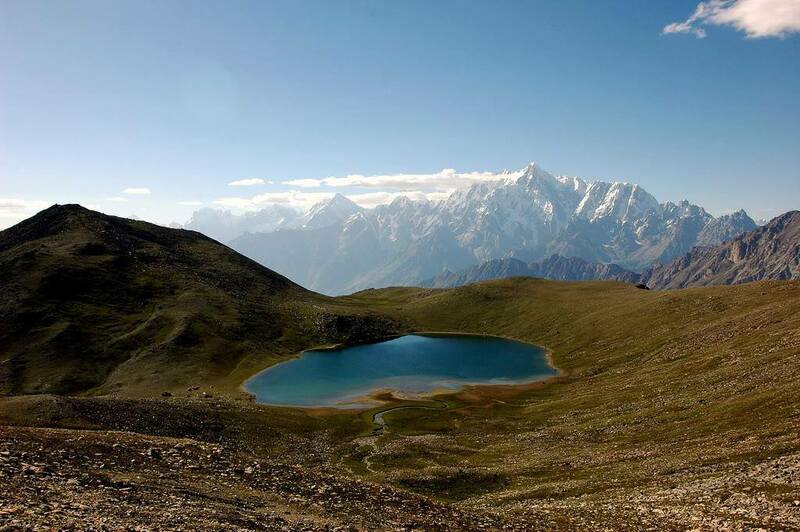 Explore the beautiful tiny valleys of Hunza where pristine natural beauty awaits you. Its cultural forts and its remote places where you can see many thing you haven’t come by so far.